Five candidates are vying for a seat on town council in Farmville, Virginia, but Tuesday's race will be closely watched for another reason. 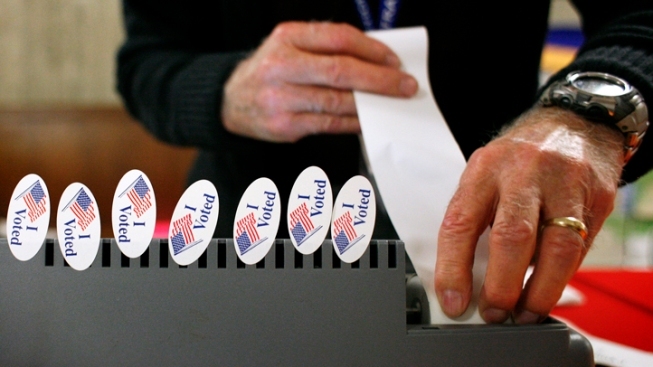 The small Virginia town is the first to implement a new voter identification law. Under the law, documents that don't contain a photograph of the voter are no longer acceptable forms of identification when an individual is voting in person. Three legislative races are also being held in Virginia on Tuesday, but because they were scheduled before July 1, they fall under Virginia's previous law, The Washington Post reported. The new photo ID law will apply for all races in November's general election.